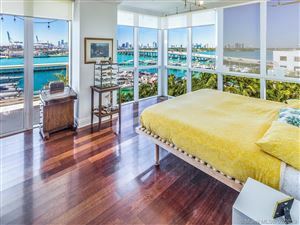 Murano at Portofino is located in a secluded setting of Miami Beach. 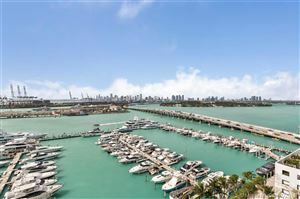 It attracts the most discerning homebuyers desiring the exclusivity of high-rise urban living. 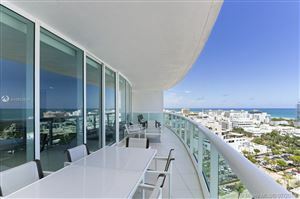 Residents enjoy the presence of a gourmet eatery, full-time concierge staff, pool terraces, steam rooms, and much more. 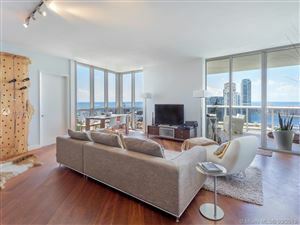 The condos are spacious, stylish, and exceedingly expedient. 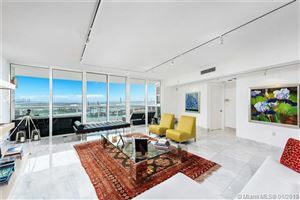 You’ll find more than a home at this modern South Florida tower; you’ll find peace and motivation, too. If Murano at Portofino is what you’re pursuing, look below for available units.